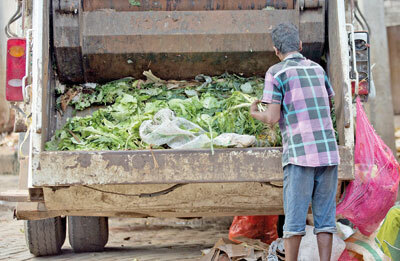 With vegetable prices at premium, some have begun to retrieve veggies from garbage trucks which are ‘cleaned’ and sold at a cheaper prices at wayside boutiques and unauthorized stalls. 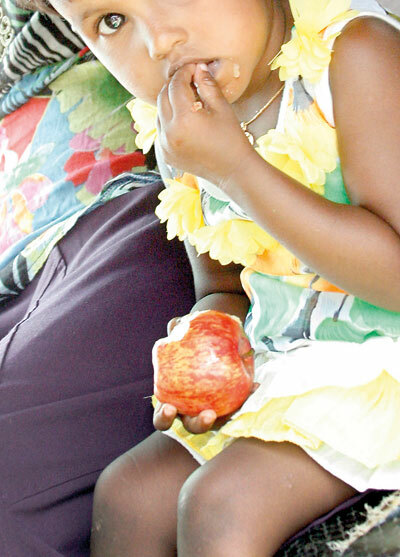 Story and pix by Amila Gamage and Sameera Weerasekera. 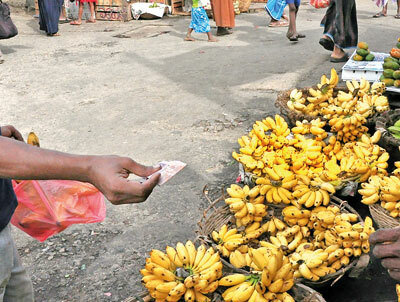 Many of the fruits and veggies sold at these make-shift sales points lie on pavements sans protection from the elements, and other scavengers. Chances are, many of these items are contaminated. Whilst some vendors take pains to separate spoiled fruit and vegetable, chances are the spoilt goods are making their way back to the market and sold to poorer sections via unauthorised sales points. Our cameras recently captured an individual engaged in sorting out leeks considered unfit for consumption from a garbage truck in Colombo. Such produce inevitably end up at unauthorised city market stalls, catering to unsuspecting poorer sections of the community. Poorer sections of our population have no alternative but to purchase goods from makeshift stalls like this one. 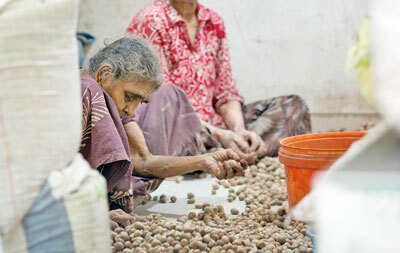 Workers separate the spoilt and rotting items. But chances are they make their way back to the market.